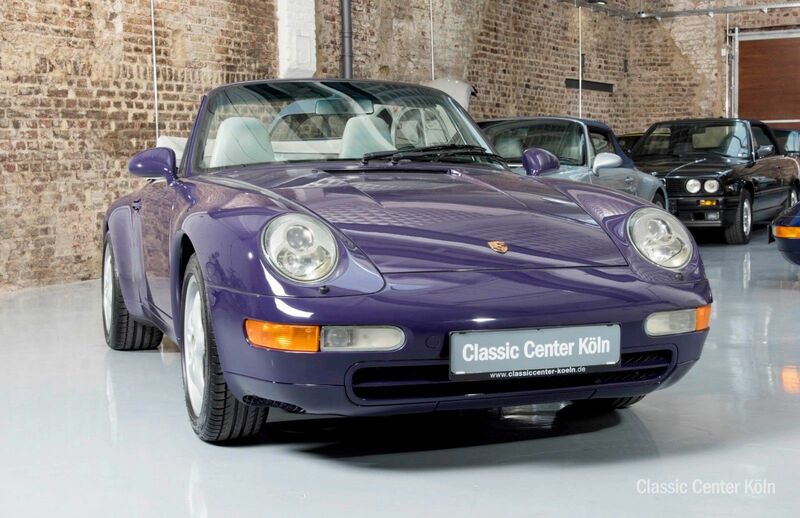 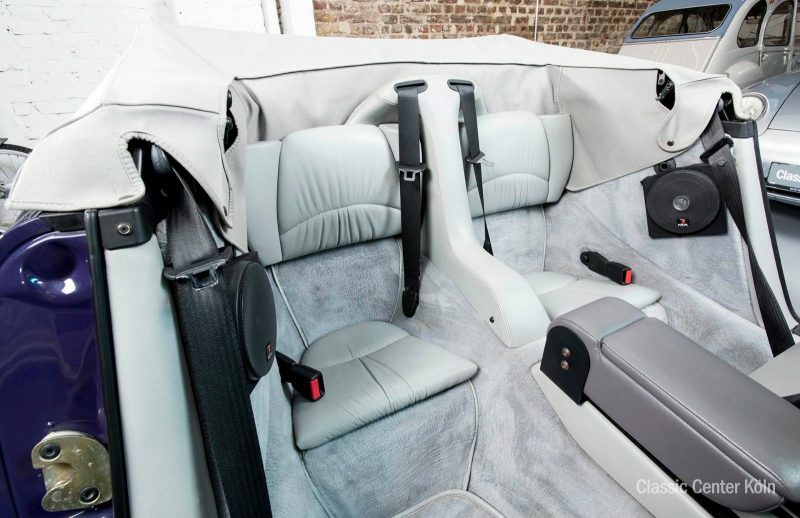 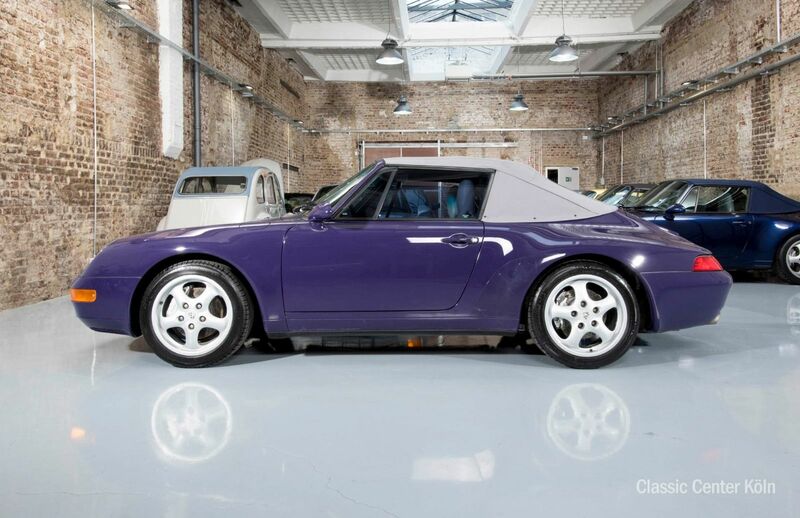 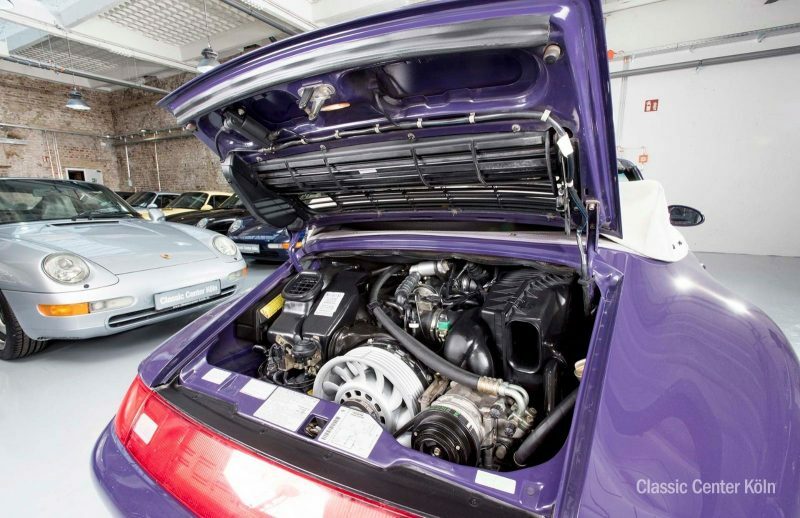 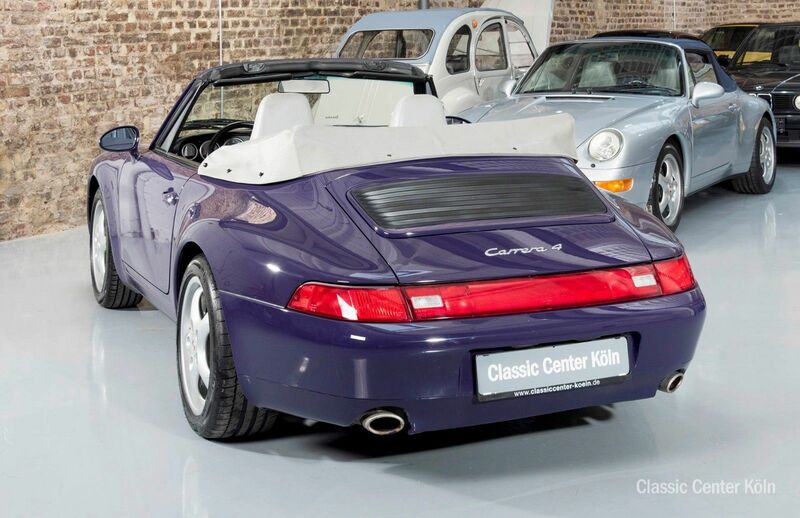 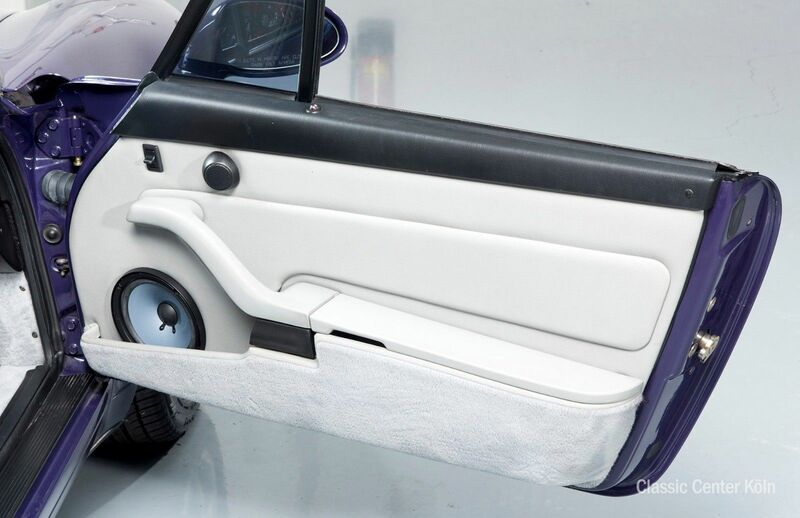 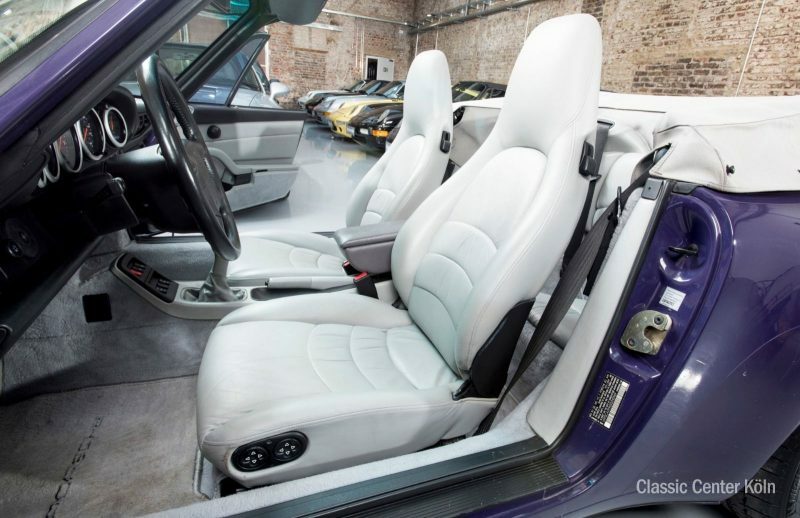 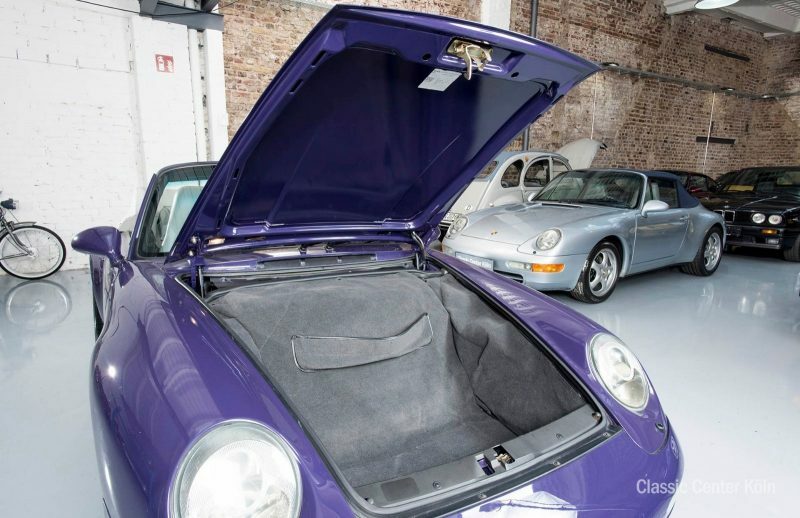 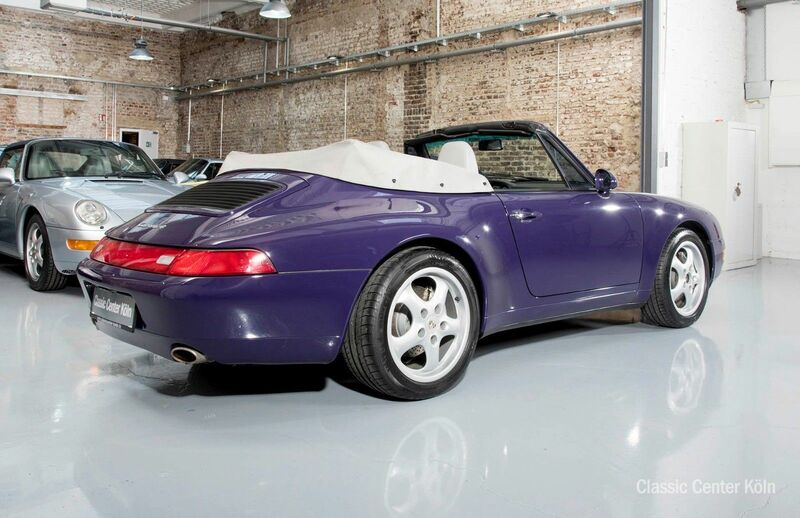 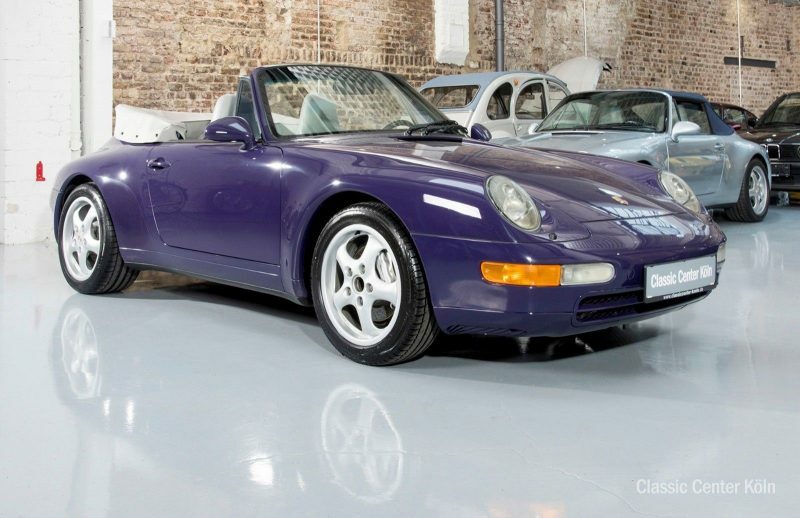 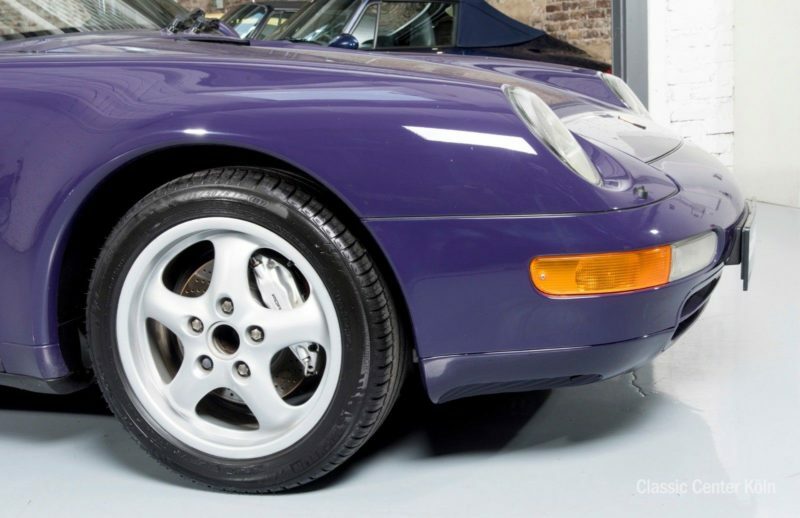 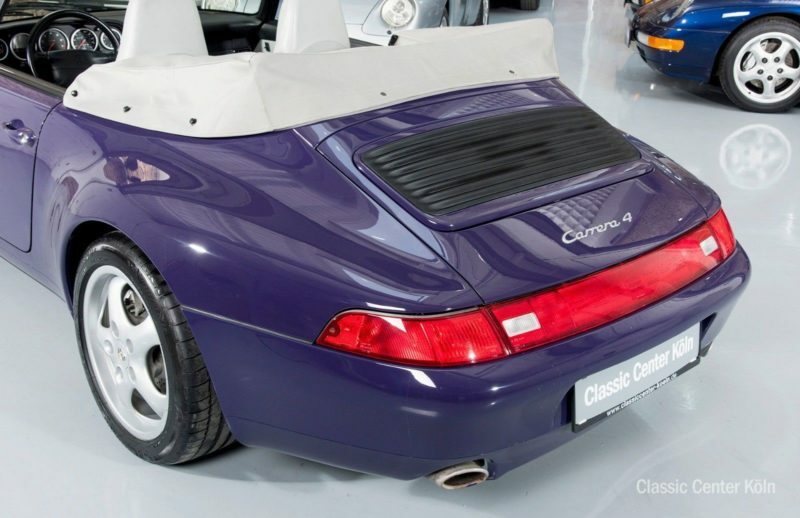 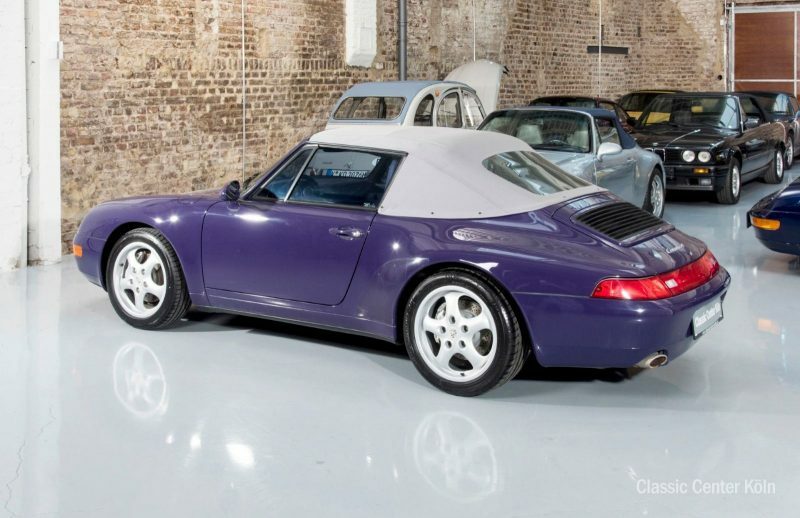 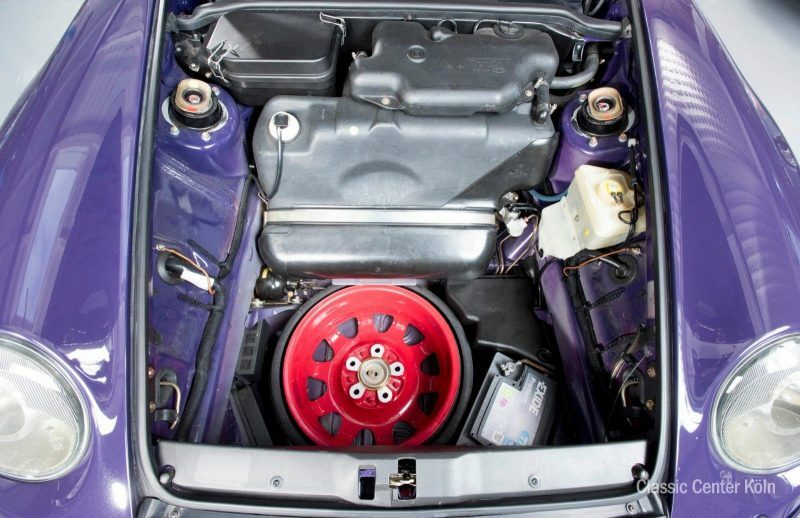 This 993, the last of its kind to be air-cooled, is presented here in the rare Amaranth Violet colour. 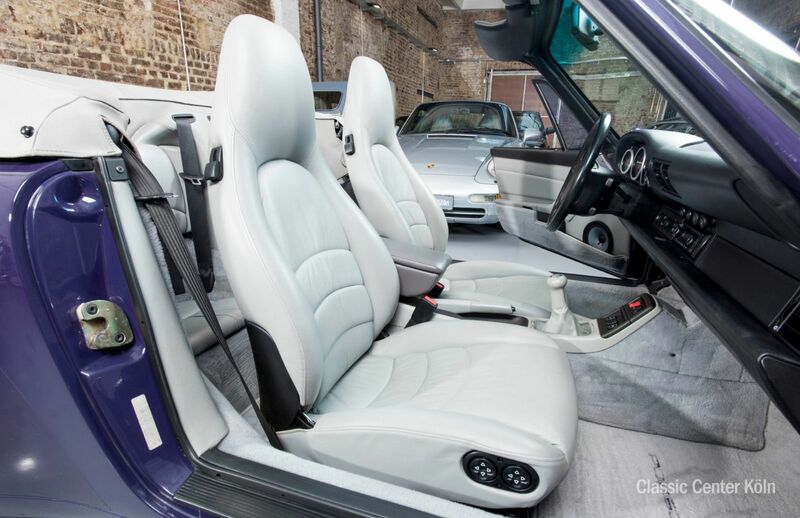 It has been treated to a major service along with four new 17-inch Michelin tyres. 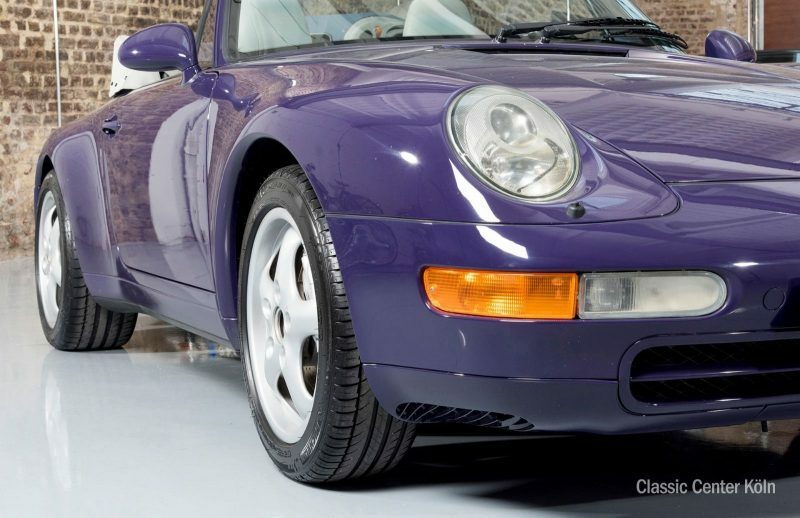 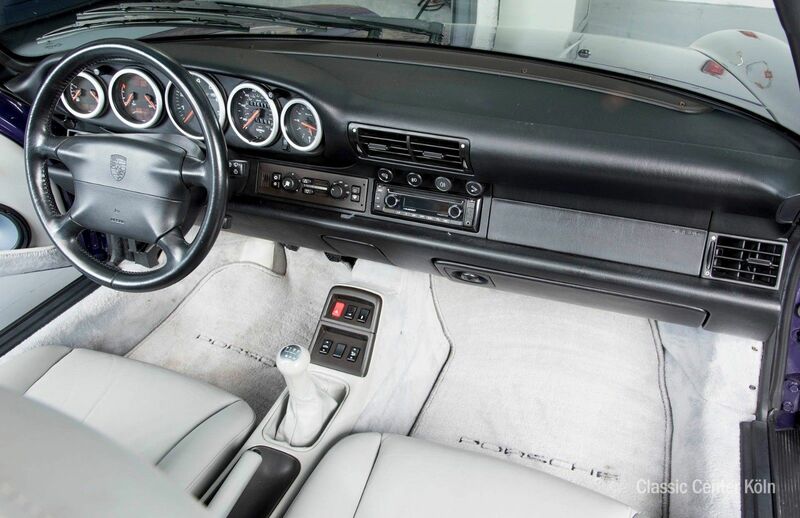 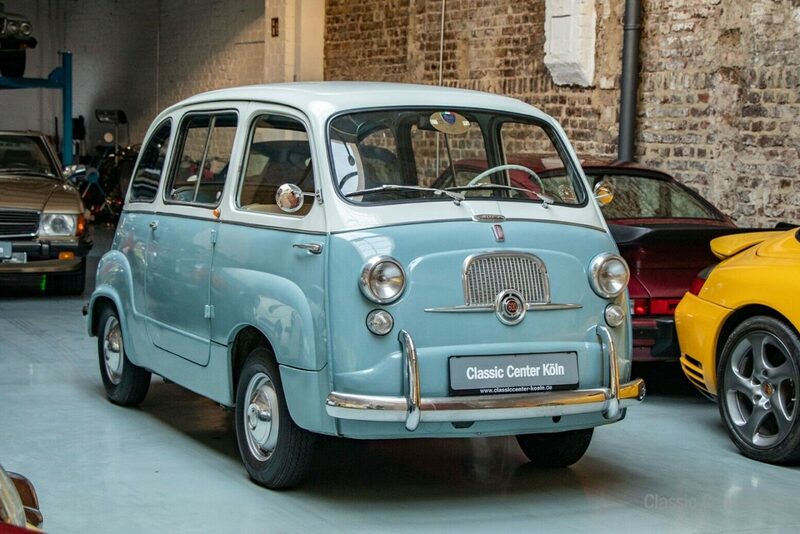 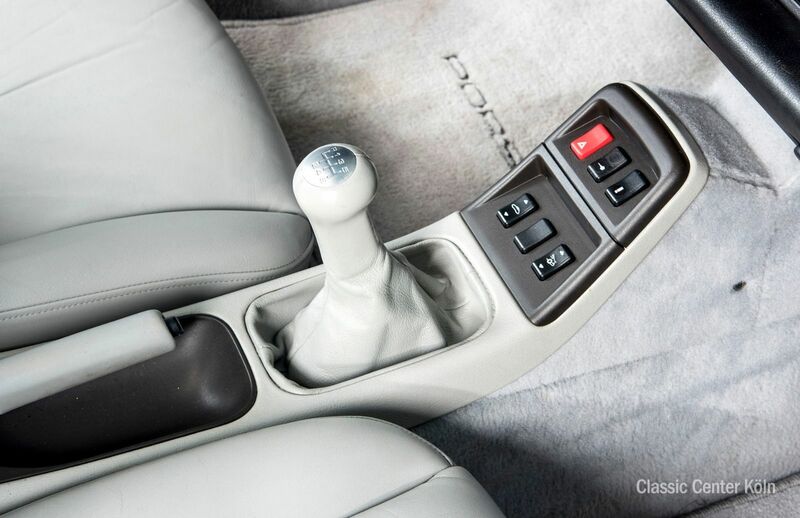 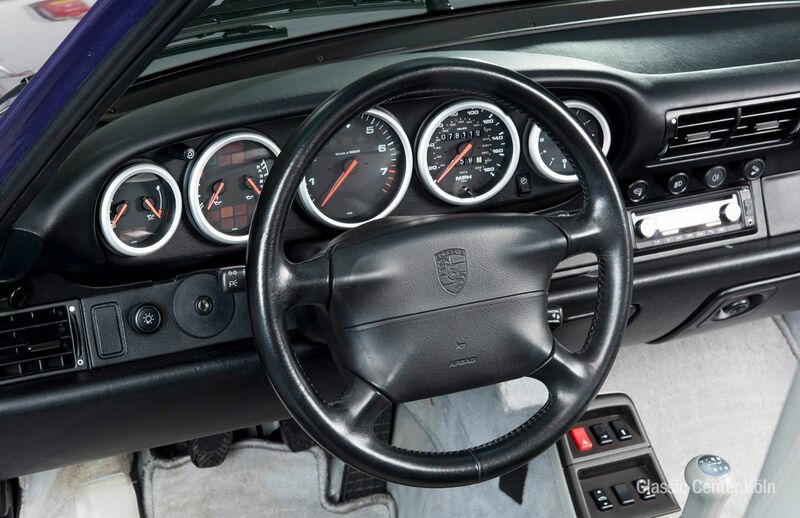 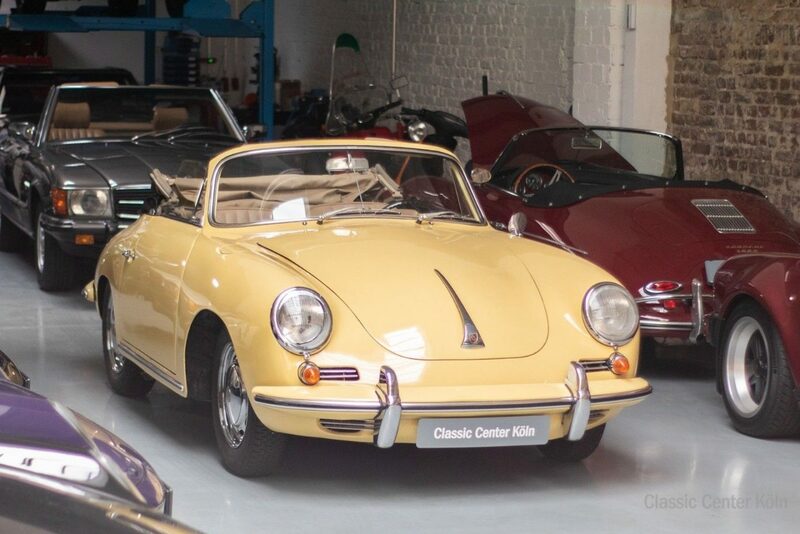 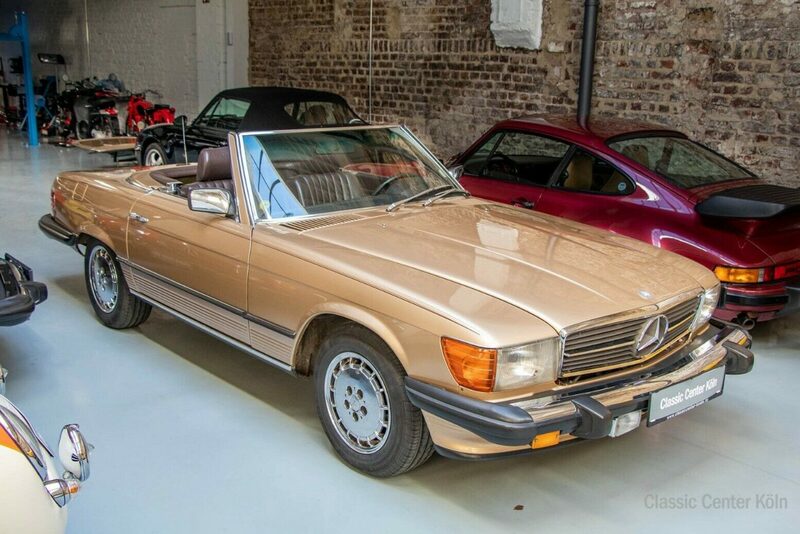 In perfect cosmetic condition down to the finest detail, it’s ready to test-drive and register today.